Roanoke: Follow 220 south. About one hour from Roanoke, at Bassett Forks, take the first Collinsville Exit – 220 Business. Go through 4 stoplights, (approximately 2.5 miles); turn left into library parking lot. Greensboro: Follow 220 north. 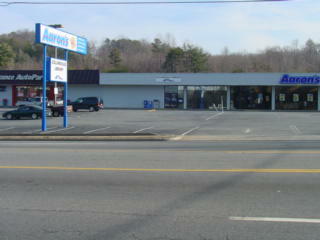 About one hour from Greensboro, at Bassett Forks, take the first Collinsville Exit – 220 Business. Go through 4 stoplights, (approximately 2.5 miles); turn left into library parking lot.